Mudslides are the flowing debris that can be found in channels. The debris usually will fall in fast moving speed. It will destroy the area passed by the mudslides. 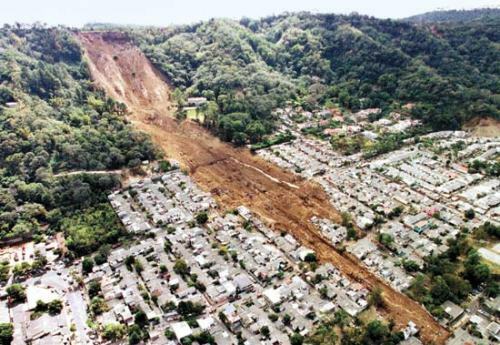 Do you know the development of mudslides? The mudslides can be only be activated by natural disaster. It can be seen in the steep slopes. When the water mounts up in the ground, it can develop the mudslides. You have to be careful with landslide. It can create terrible damage. Some people can be trapped inside the mudslides. Some people also face trauma because of the fast moving water and debris. The sewage, gas, water, and electricity are broken because of landslide. The non natural area usually is very vulnerable to landslide. The land with human modification, wildfire and damaged vegetation are prone to landslides if they are located in the sloping area. Landslide is very costly. For the recovery process, the United States government has to spend 3.5 billion dollar. The death toll for landslide is around 25 till 50 people in the country. 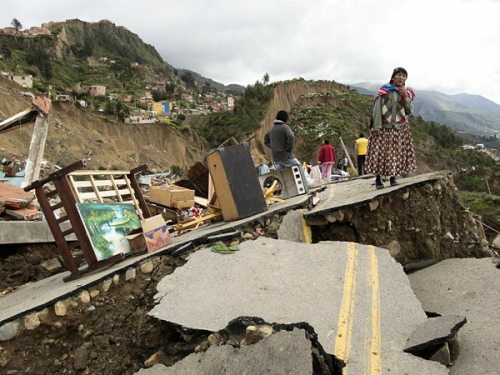 The death of the people in the disaster is mostly because of the fast moving debris, rock slides and rock falls. 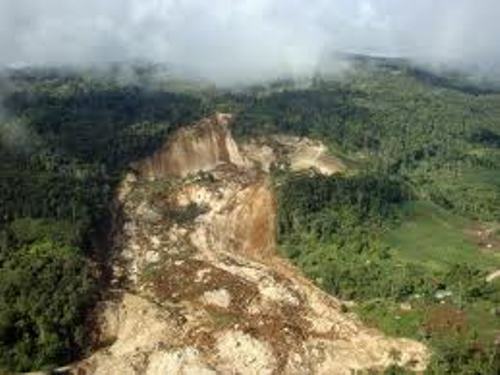 You are wrong if you think that landslide only occurred on earth. The scientists find out that Mars and Venus also experienced landslide too. To view the detail landslides on both place, the scientists launched satellites to collect the information. 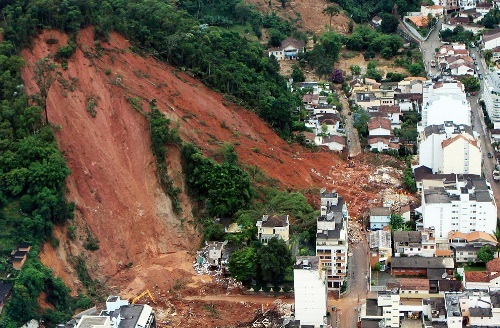 In 2011, the big landslide occurred in Rio de Janeiro in Brazil. The death toll reached 600 people. It was one of the biggest landslides in that year. The largest landslide in history was recorded in Mount St. Helens. The eruption in May 1980 caused a very big landslide. The debris that time was enough to load on the 250 million dump trucks. In average, the landslide can run around 10 miles per hour. However, the speed can increase up to 35 miles per hour. Check flood facts if you want to know the speed of water disaster. There are some areas in US which are prone to landslide. They are Washington, Oregon and California. Do you want to share opinion on facts about landslide?